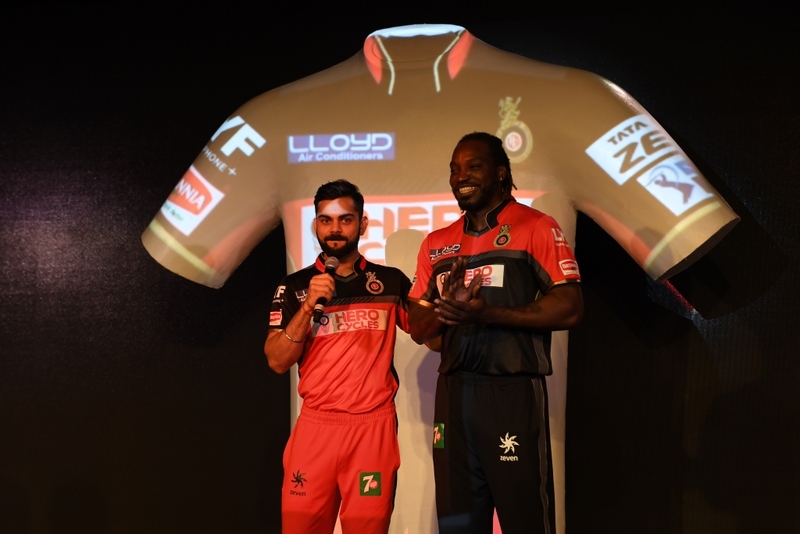 ZEVEN, the new sporting brand in India, announced its association with Royal Challengers Bangalore as the team’s Official Kit Partner for IPL Season 9. The Kit, with an exclusive Black and Red bold Team Jersey,was launched today in the presence of RCB’s marquee players Virat Kohli, Chris Gayle, AB DeVilliers and Shane Watson, and the entire RCB team. Created with the #LiveToPlay Motto, the ZEVENRCB Kitdraws its inspiration from the passion for the sport and the immense love and support RCB fans have for the game. 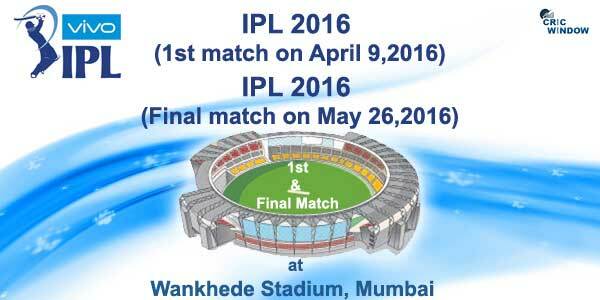 RCB also becomes the first IPL team to adopt separate kits for ‘Home and Away’. The Home and Away Jerseys alternate between a striking combination of red and black,with ‘temperature management Atmocool finish’ fabric specially designed by ZEVEN. While the fabric will help keep the players cool and comfortable, the style and fits have been designed for cricketing excellenceand is sure to stand out through the tournament! Zeven is helping RCB fans join the IPL fever by offering an exclusive range of fan merchandise ranging from caps, replica team jerseys and running and gym shoes, for both men and women. The entire range has been designed keeping in mind style, comfort, trend and affordability and will be retailed across all big lifestyle stores and the top five e-commerce stores. The range is priced from Rs 595 to Rs 3299. Commenting on the association, Mahesh Bhupathi, Co - Founder Zeven, said, “Zeven is privileged and thrilled to partner with a team as exciting as RCB. We are sure that the technology developed by ZEVEN for Indian weather conditions will help RCB players fight the battle on the field, while the designs will capture the hearts of the RCB fans”.